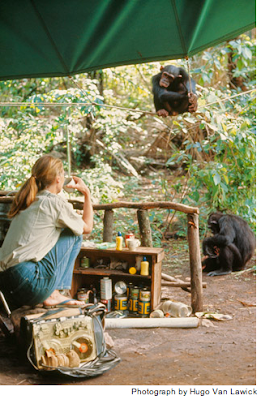 Jane Goodall went to the Gombe Stream Game Reserve in Tanganyika to study chimpanzees without any scientific training 50 years ago. 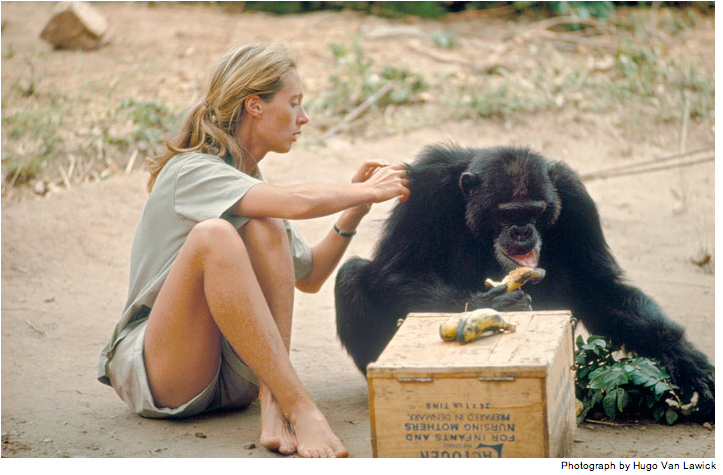 Her naturalistic approach to behavioral research produced findings that forever changed the way scientists looked at this species and their relationship with humans. National Geographic is celebrating these five decades of dedicated research at Gombe with a retrospective on Dr. Jane Goodall and her contribution to science. 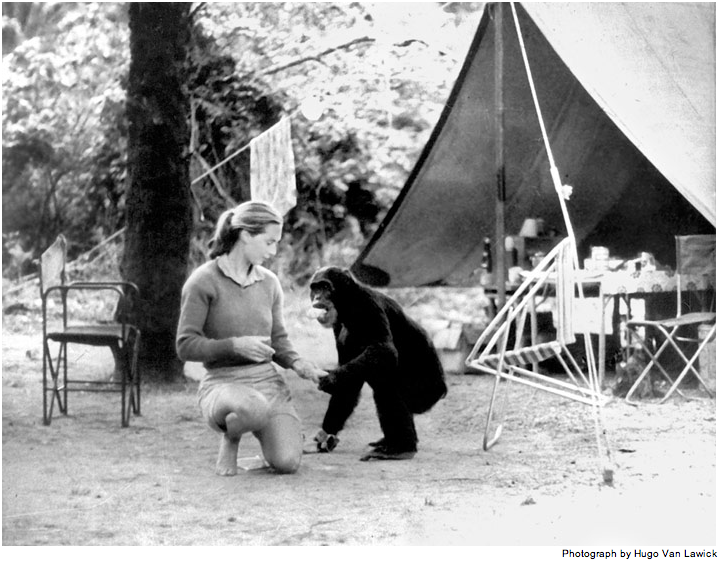 Also, check out the accompanying photo gallery with insightful captions! All images from National Geographic.